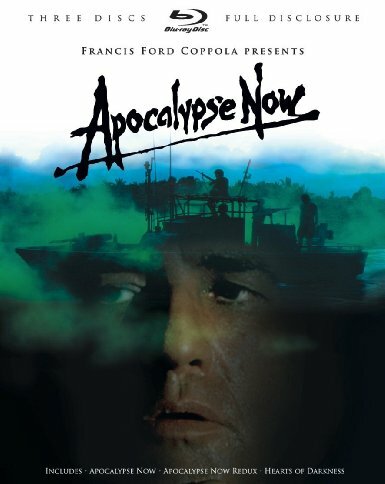 This classic by Francis Ford Coppola is inarguably the best war film ever put into celluloid. 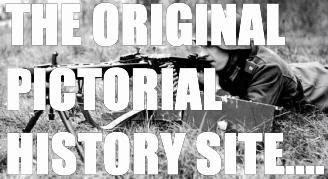 And definitely the best Vietnam War film. It has that quality which all good war flicks have: Timelessness. It was made decades ago but it appeals to the present generation as it did to the earlier generation. 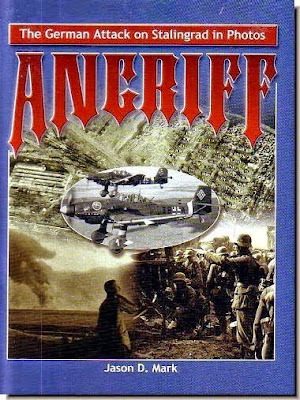 The most appealing part is it shows war as it is. Ugly. Inhuman. 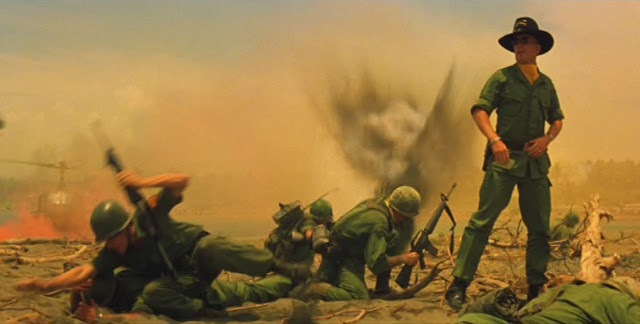 Robert Duvall talks of liking the smell of napalm in the morning as the forest burns in the background after a napalm is dropped by American warplanes. He epitomises the then prevailing American thinking that the Vietcong could be hammered into submission. Martin Sheen mirrors the other America. Sceptical of the Vietnam War, and watches bemused at what is happening. But patriotism stops him from disobeying orders or deserting. Marlon Brando is a manifestation of that part of America that has gone mad in Vietnam. Something like the character portrayed by Tom Berenger in "Platoon". The dance show in the midst of fighting areas in Vietnam by show girls gives the message that America was totally out of its depth in Vietnam. The expression on Martin Sheen's expressive face says it all. Words cannot begin to describe the film. It can only be seen to be believed.